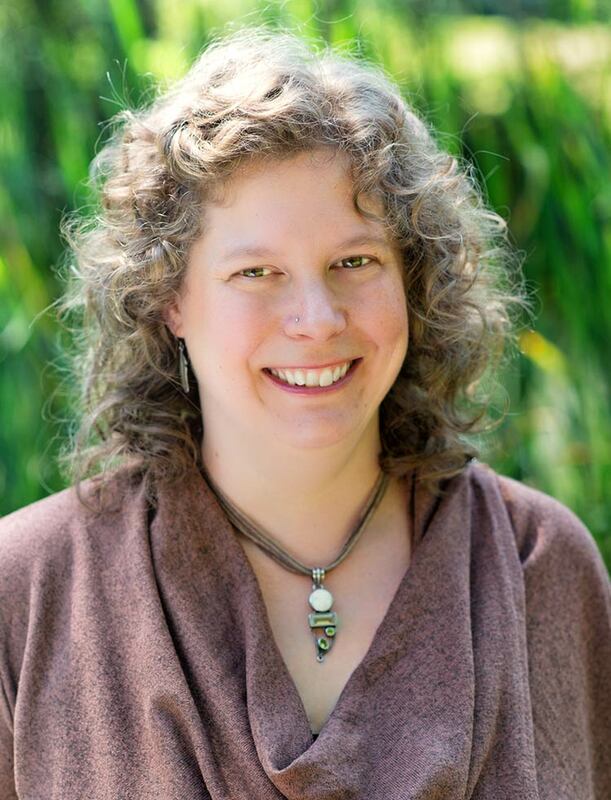 I am excited to share that I am now set up and comfortable with offering shamanic and mentoring sessions over Zoom Video calling for clients not in the Bellingham area. This means we can now meet face to face from anywhere in the world. After a few months of offering distance sessions via Zoom I am pleased to report the video quality for sessions has been clear and and without interruptions. And it has been lovely to meet with clients face to face - even if at a distance.